From accidental formatting to automatic deletion DataX helps you to seek the best hard drive data recovery service in Singapore. We provide every recovery service for all kind of hard drive in the limited time period. 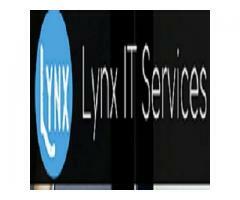 We provide excellent repair services and data recovery to our customers. 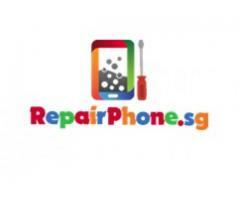 Today, we are privilege to provide outstanding iPhone and Macbook repair services throughout Singapore and Asia. 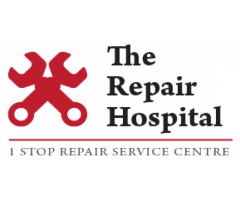 Repairphone.sg is the one stop shop solution for phone/computer/laptop repair in Singapore! 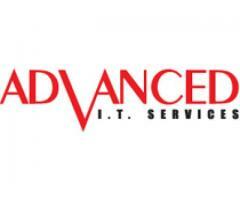 They provide door to door phone and laptop repair service at reasonable prices. For more details, visit their website today!